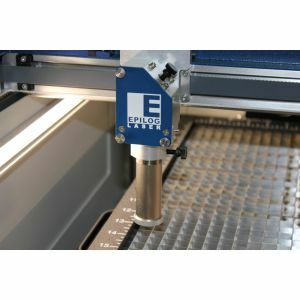 The 4” lens produces a focused beam over a longer vertical distance, which makes it ideal when engraving within a recessed area of a product, such as inside a bowl or plate. The lens is also used for cutting through very thick materials. The cone design pushes the stream from the Air Assist directly down through the cut, rather than over the surface of the engraving material. 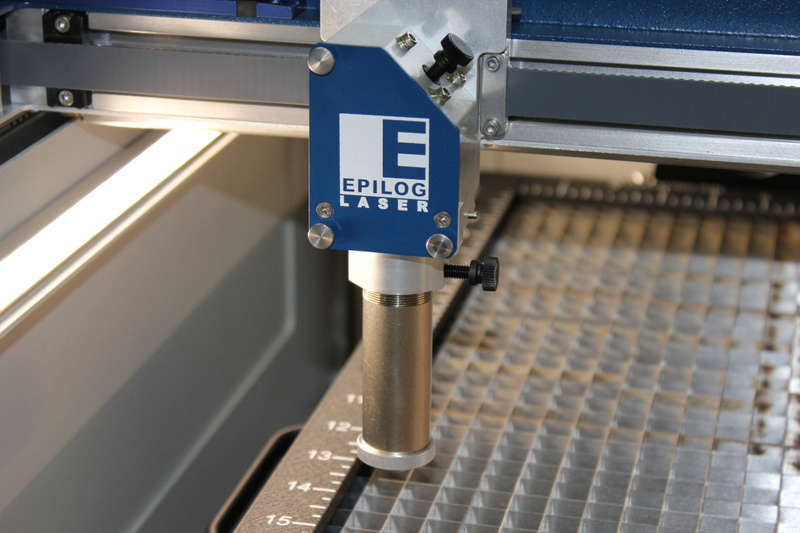 This provides even better reduction of laser flare-ups and better edge quality.